PCT International Phase Applications are governed by Patent Cooperation Treaty, or PCT as it is commonly known, is signed by 148 jurisdictions (countries) worldwide. A PCT International Phase Application can be filed with the Indian Patent Office or directly with the International Bureau (IB) of WIPO. Process of patent registration in India simplified in this article. 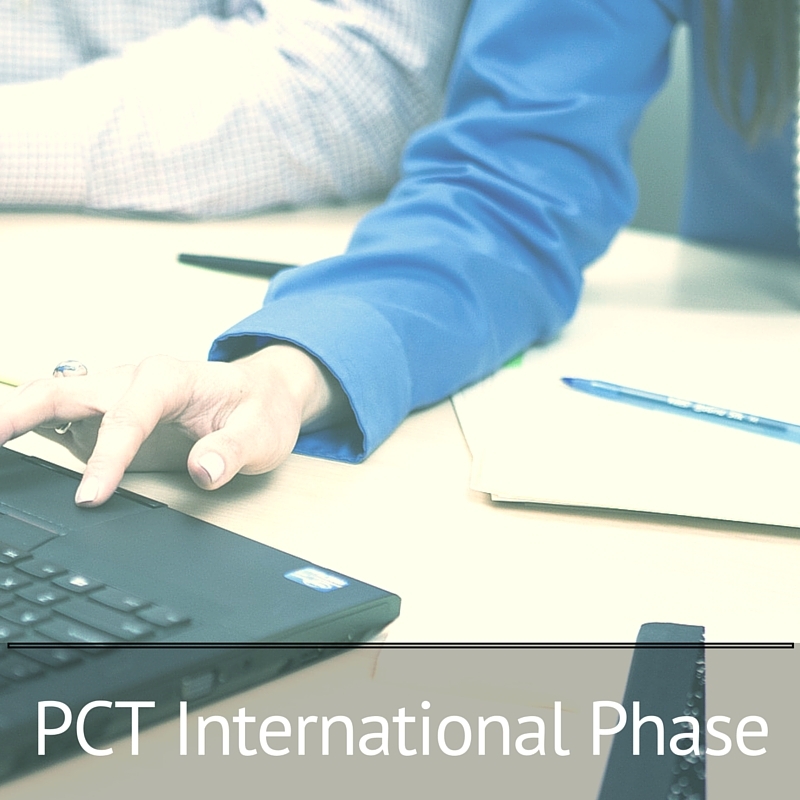 Applicants can file PCT International Application directly or within 12 months from the earliest priority date. Based on PCT documents and forms filed by the applicants, the selected search authority conducts a PCT International Search as per standards prescribed by WIPO. Patent registration in India: The search generally includes analysis of patent publications, granted patents and non-patent technical literature for determining patentability of the claimed invention. The patentability of patent claims is analysed by reviewing Novelty (N), Inventive Step (IS) and Industrial Applicability (IA). Along with the patentability analysis, the competent search authority issues a Written Opinion (WO), which forms the basis of IPRP (International Preliminary Report on Patentability). The applicants can submit comments in response to written opinion and can further request for international preliminary examination by selecting a search authority from above-mentioned options. 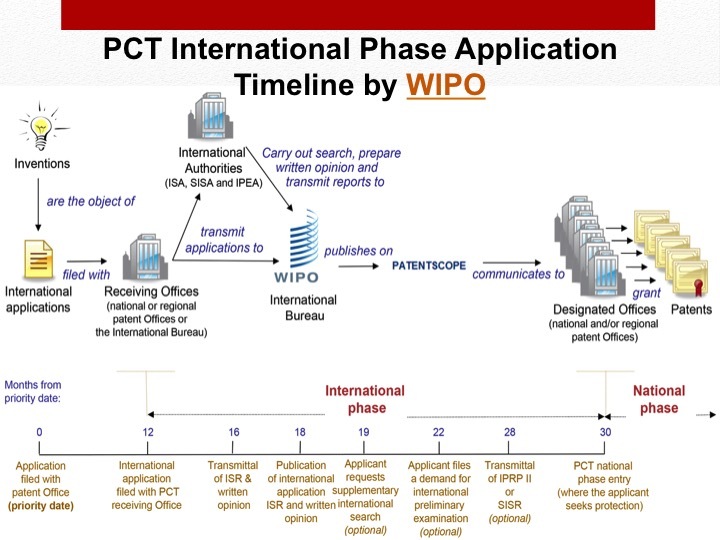 As per standard procedure, WIPO publishes PCT International Application along with search report and written opinion after approx. 18 months from the priority date. After filing a PCT International Phase Application, Indian applicants can obtain patent protection in desired countries under PCT National Phase.